What does it take to get a contractor’s license in Alabama? 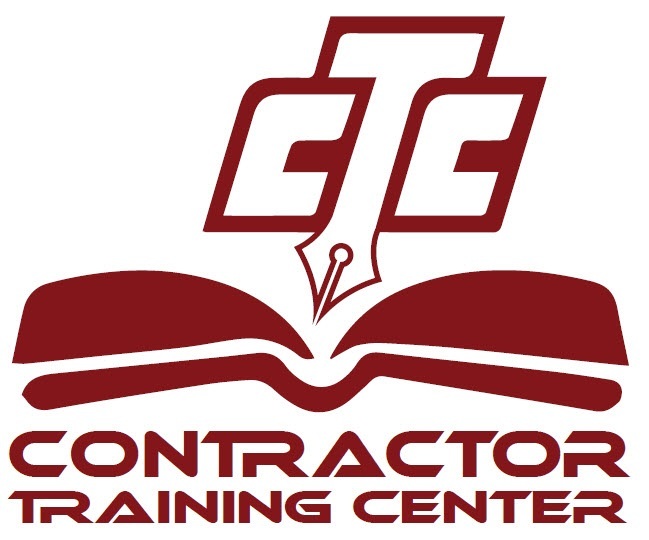 Contractor Training Center has practice tests, live classes and online classes for all NASCLA states, Including Alabama – Click below to visit their Alabama Page. Question: How do I register my construction company in Alabama? What forms do I need to register my new company in Alabama? Question: How do I look up a company in Alabama or see if a company name is available to register?